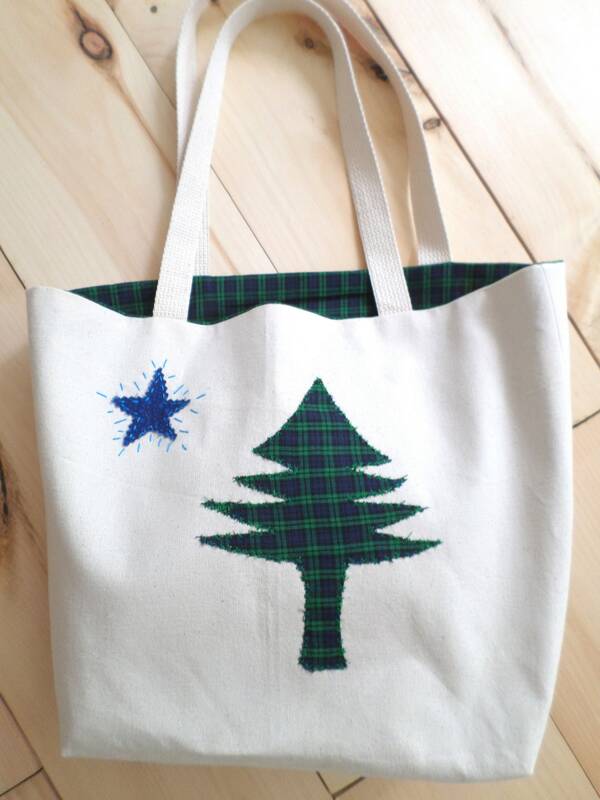 From my new Original Maine Flag series, this medium canvas tote celebrates the Pine Tree State. 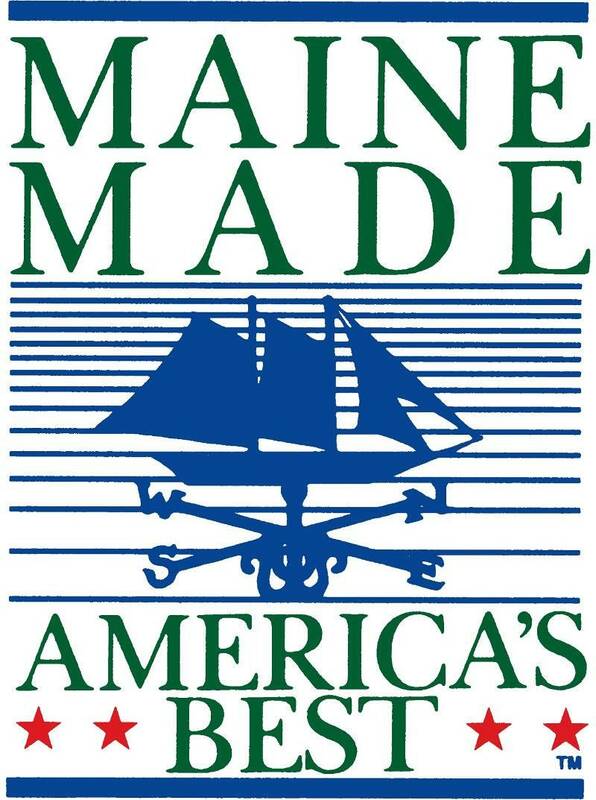 The original Maine state flag, adopted in 1901, consisted of a green pine tree and a blue North Star on a buff-colored background. 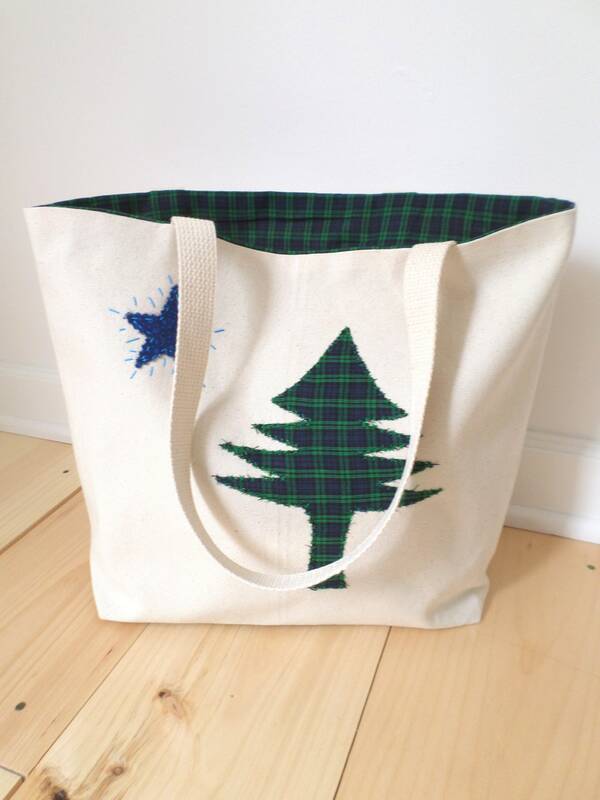 My totes offer whimsical interpretations of the original flag design using various fabrics, including homespun plaids that remind me of Maine. 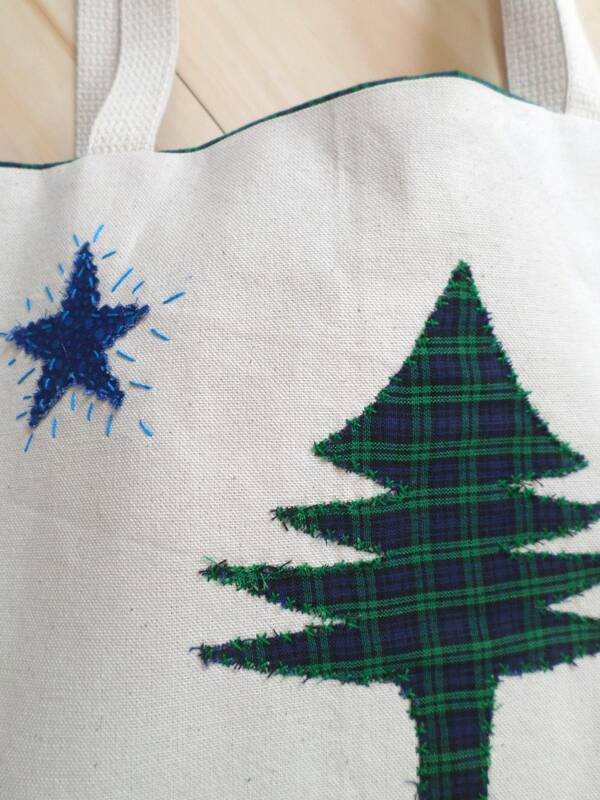 This listing is for a single, unique item. 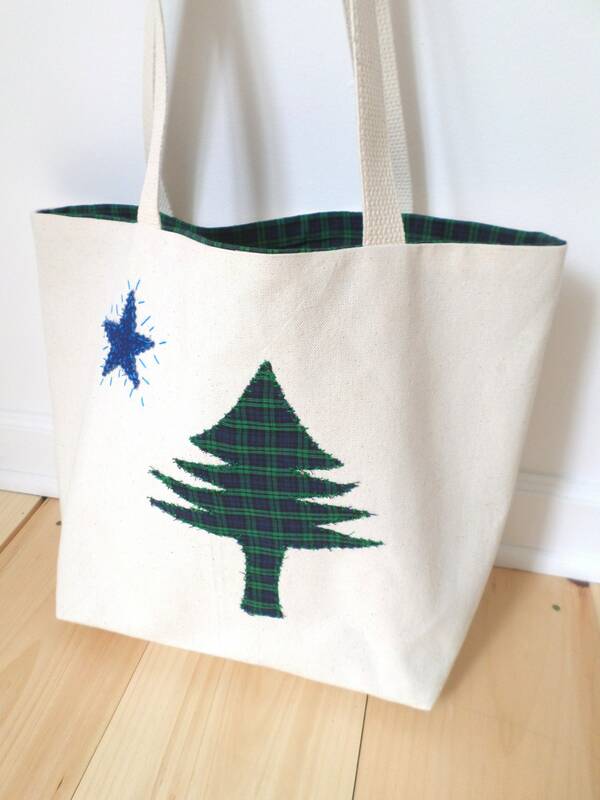 I personally design, hand-embroider and sew every bag in my workshop. No two are exactly alike. 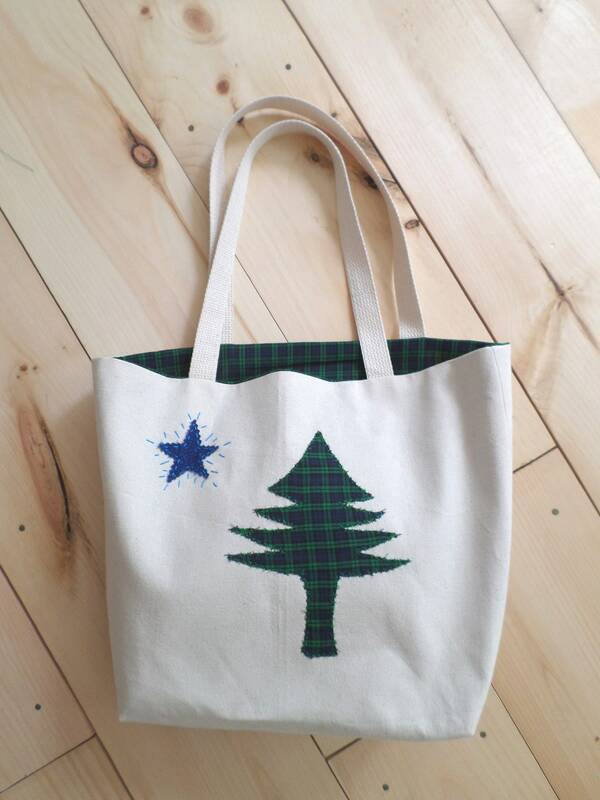 Design: Hand-embroidered with the design of the original Maine State Flag.